After my writing yesterday, I recall thinking of my favorite Power Rangers from the 90’s. Overall there were a few but Tommy Oliver takes the cake. 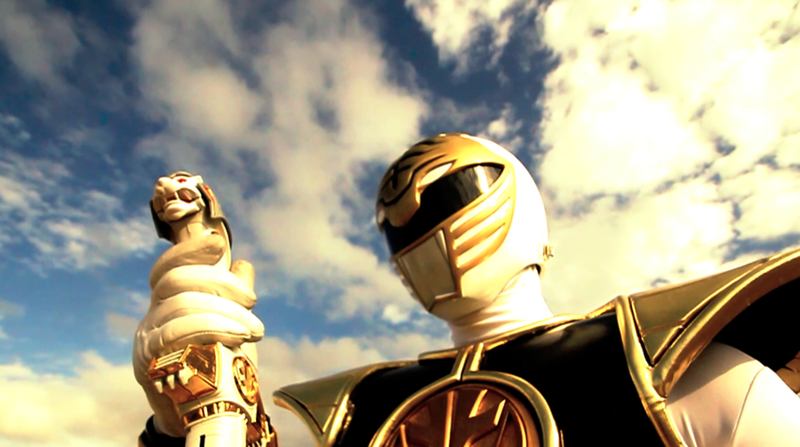 The White Ranger takes the trophy for Greatest of All Time. I recall one year being this character for Halloween. What made him so appealing to me was the purity of his character. I recall his power being made from the purest energy possible. He was always there for his team and assumed the leadership position. He was that “Alpha Male” that I speak of in this article here. I wanted to be just like him in the fact that he was a man and had the hot gymnast boo thang. My honorable mention comes into a very close second with the design of his suit and other worldly powers. 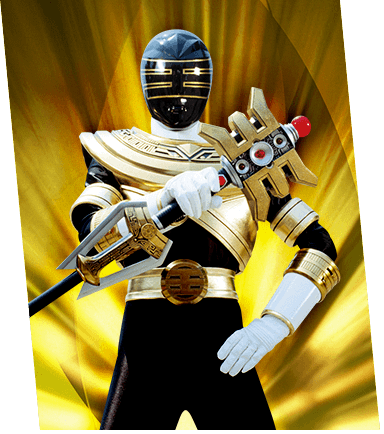 Jason as the Gold Ranger to me was pretty epic. Yes I’m a nerd I know. Thanks for reading.